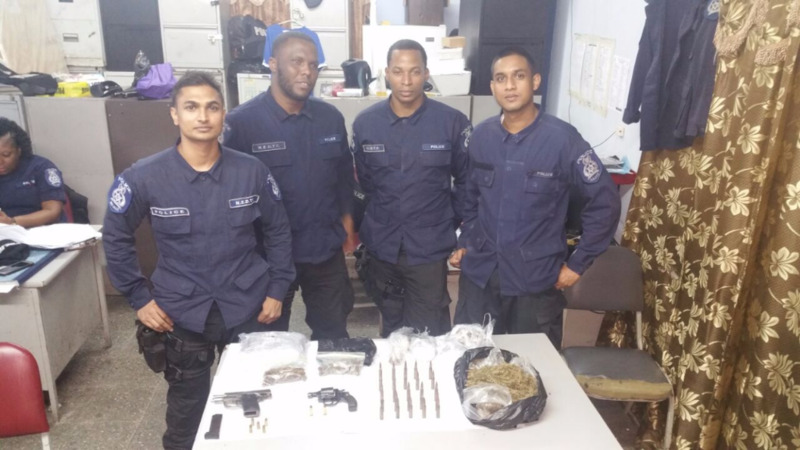 Anti-crime exercises in the North Eastern Division on Wednesday led to the discovery of two guns, several rounds of ammunition and a quantity of marijuana. 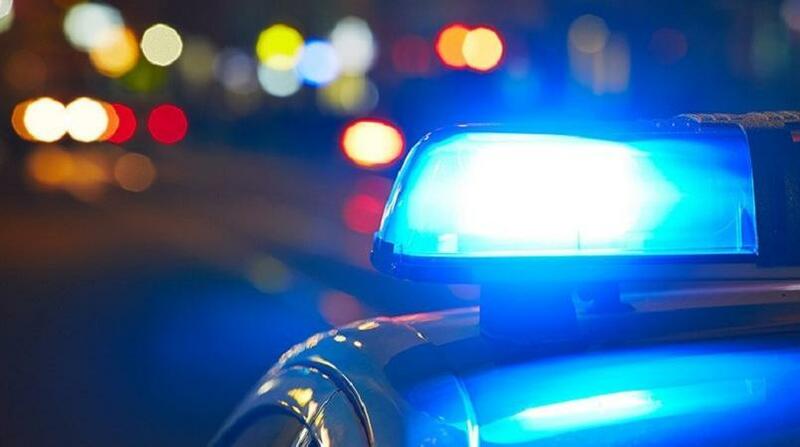 According to reports, officers of the North Eastern Division Task Force conducted the exercises between 2pm and 7pm in Morvant and Aranguez. 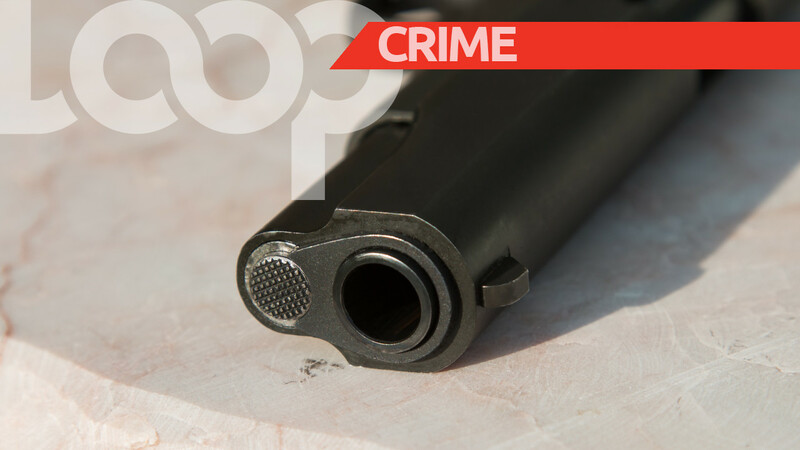 One pistol with five rounds of 9mm ammunition, 25 rounds of 7.62mm ammunition and a quantity of marijuana, were found at Coconut Drive, Morvant. Officers then proceeded to the Aranguez district, where one revolver with two rounds of .38mm ammunition and a quantity of marijuana, were found. The drug has a total weight of two kilogrammes and an estimated street value of $200,000.